It’s that time of year again where I spend a bit of time and look back on all that has happened in this crazy photographic journey of mine. Choosing my 10 best landscape and scenic photos of 2014 or any year isn’t an easy task. I always have some personal favorites of mine that stand out, but then just choosing those wouldn’t do the rest of them justice. These don’t even take into consideration the loads of unprocessed images waiting for me on my hard drive. All this goes stems from wanting to contribute to a great project by Jim Goldstein, now in its 8th year, that allows photographers to showcase our images to a wider audience. Thank you Jim! In looking back through 2014, it has been a good year for me photographically. A little bit of traveling, seeing some new places, and some great images resulted from those travels. The amount of images decreased overall, but I feel that is the result of taking more time to think and process the surroundings I did photograph. Is that I good thing? I think so. Hopefully that will show in the images. And if you’re interested in checking our previous years, you can find take a look at my 2013 10 best landscape photos or my 2012 10 best landscape and nature photos. So without more ramblings, I’ll get to showcasing my top 10 best landscape and scenic photos of 2014…in no particular order. I’ve been pursuing images that have meaning this past year. Creating an image that draws a viewer in and tells a story without words is something that can make or break a great image. This image fits that mold to me. Combining a stellar sunset on the famed Henry’s Fork River in Idaho with some good company and you have the makings of a great image. Fly fishing photography is something I thoroughly enjoy yet something I don’t get the opportunity to practice very much. It’s time like these that keep drawing me back to nature. The Columbia River Gorge has been on my bucket list as a landscape photographer ever since I started this. This past Spring I crossed that one off from the list. 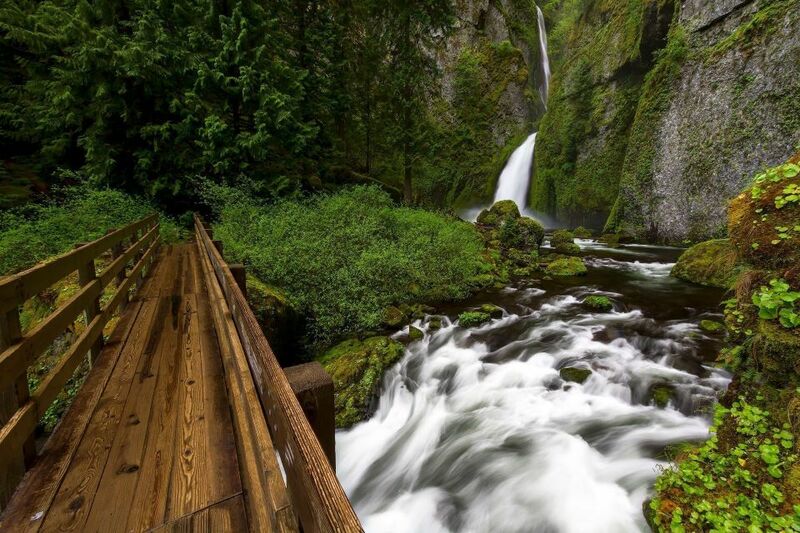 One of the main places I made a point to visit was Wahclella Falls. This is such an amazing place and so accessible to so many people. A massive waterfall sits in the canyon with views on all sides. You can’t help but get lost in this place and I think I spent hours standing in the rain wandering all over the canyon here. 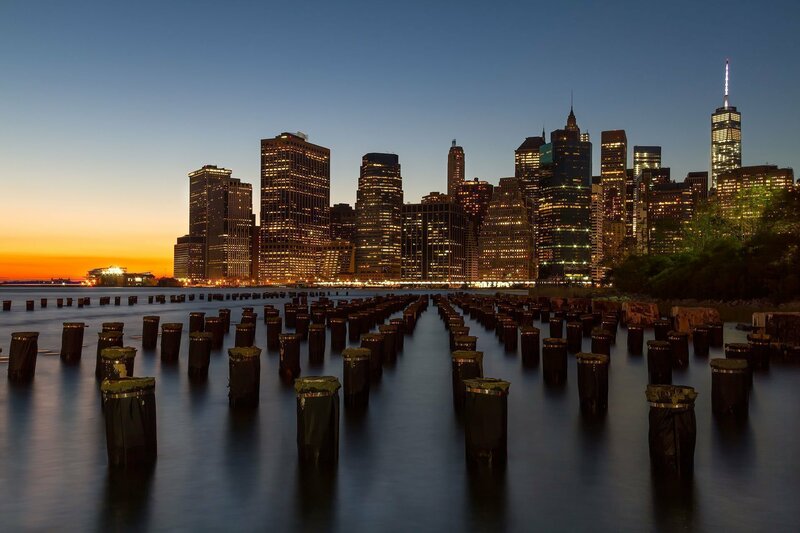 New York City is one amazing place to visit. And the urban views are second to none so that always helps. This view has been shot many times before, but it has always been one I’ve wanted to visit and capture on my own. While it turned out rather cold this particular Fall evening, the views of the city lighting up as the sun goes down are breathtaking. It also wasn’t bad to have a surprise firework show just after leaving this spot. Keep an eye out for some of those photos. Icons are something that landscape and nature photographers encounter very often while out in the field. At the same time, there are many icons in urban photography as well. 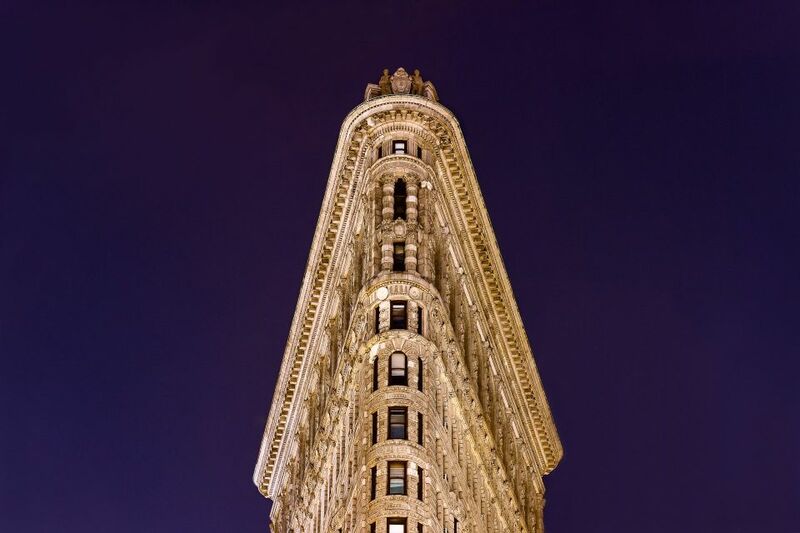 The Flatiron Building in downtown Manhattan is one of the most stunning buildings out there to me. This was my second time visiting the location and I made it a point to try and capture this building at night and to try to find an alternate shot from what usually gets seen. I may not have succeeded with something completely original, but I’m pleased with the end results. 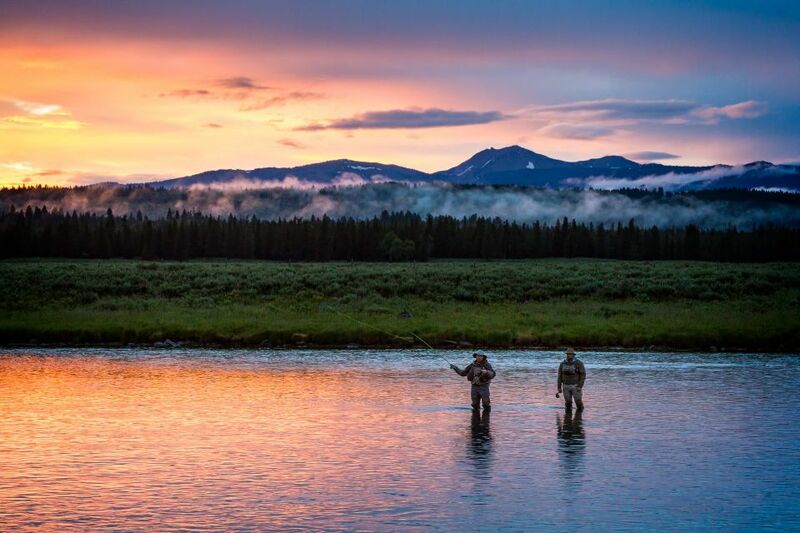 A second fly fishing image made it into my 10 Best Landscape and Scenic Photos this year, which isn’t a very common thing to happen. This image came from our last morning on the Henry’s Fork River in Idaho and probably the last fish to be caught. 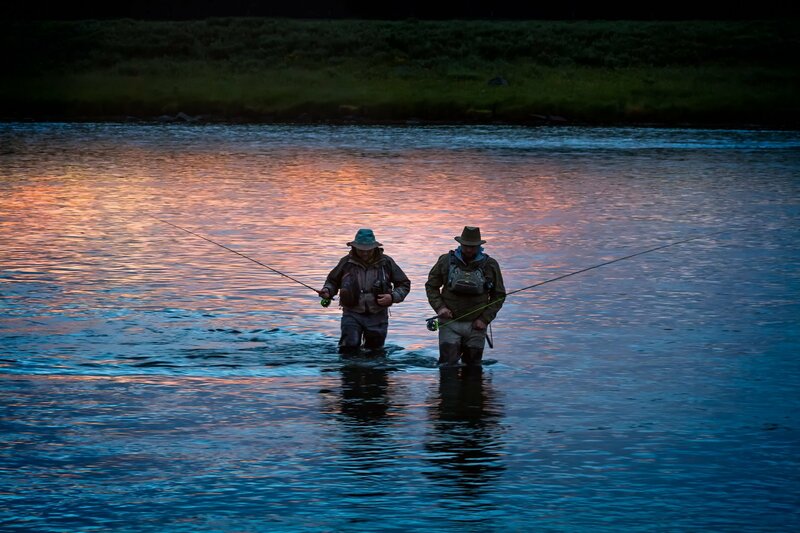 Everything came together here and I was able to capture what I consider a solid fly fishing photograph of two good friends enjoying some great time on the water. 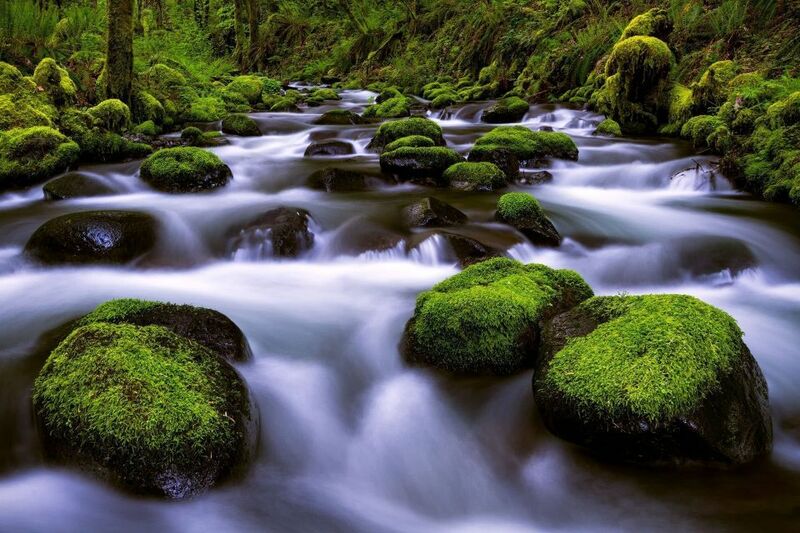 I’ll never get sick of the Columbia River Gorge photos I see. That probably is evident with the fact that three of them made my 10 Best Landscape and Scenic Photos list this year. 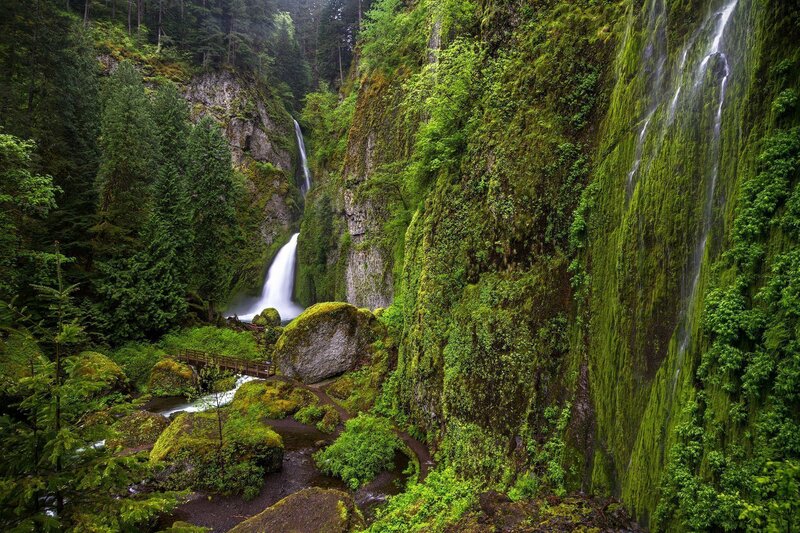 And probably even more so with the fact the Wahclella Falls made it in here twice. This is the more common vantage point of the falls. Many photographers have this shot and that doesn’t bother me. The experience seeing this place for the first time trumps anything of the fact that it is a common shot. Each shot has a meaning of its own to someone and this one has one for me as well. A quick trip to Las Vegas for other reasons led me to another quick trip to the Valley of Fire State Park and it did not disappoint. Time was a bit rushed and it didn’t seem as though much was going to amount from the sunset this evening, but in the end it all came together and created a beautiful scene on the sandstone. 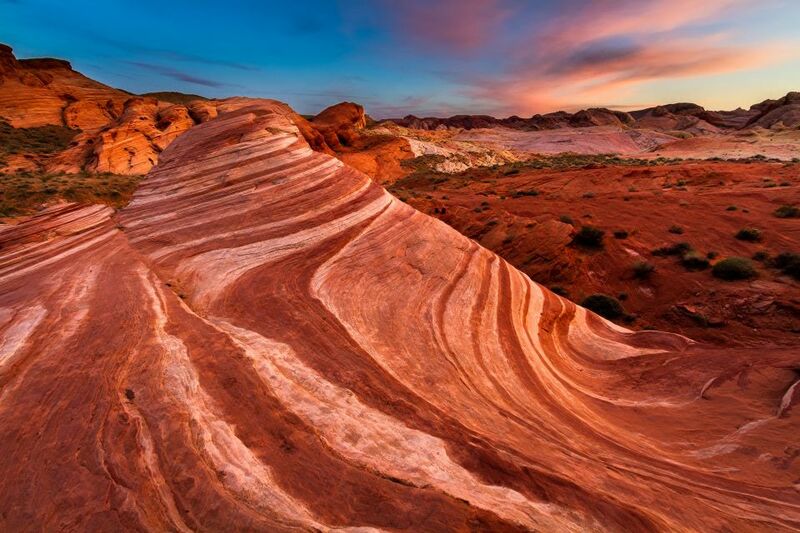 This little rock formation, known as the Fire Wave, is another popular landscape photography subject. It sure makes sense after seeing it in person. It’s almost unreal how nature formed something like this. One final image from an amazing trip to the Henry’s Fork River. This one pretty much sums it all up. Stellar sunset colors. 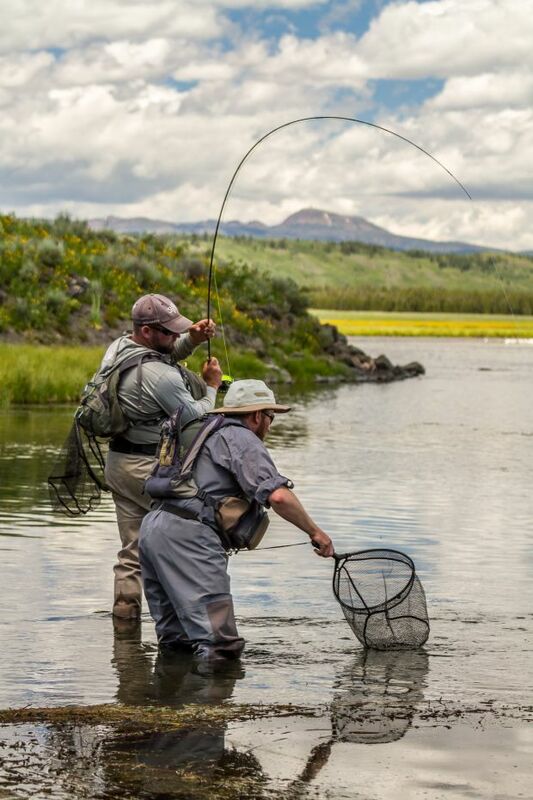 Fly fishing. The Henry’s Fork River. Those have to be three of my favorite things out there. Especially when they all come together in one scene. It was a hard decision to forego chasing the rising trout here just outside of Last Chance, but in the end I decided to let me fellow fly fisherman have a go at it while I snapped a few shots. Ultimately I think I made the right choice. Another icon from my travels to the great city of New York; the Manhattan Bridge as seen from Front Street in Brooklyn. I’ve long wanted to capture this shot. It was certainly a busy area while trying to do so as well, but in the end it all worked out. Another side note for those in the area, you have to stop by Front Street Pizza. Hands down it is my favorite pizza joint I’ve been to and one that warranted a return visit on our second trip to the area. Plus you have some amazing views just right outside the front door. The final image of my 10 best landscape and scenic photos of 2014 again comes from the Columbia River Gorge and Gorton Creek. I had this place entirely to myself on my last day exploring this wonderful area of the Pacific Northwest. After a hike to Gorton Creek Falls, I spent the remaining time exploring sections of the creek itself. There are almost endless possibilities here for a nature photographer. Calm, quiet and peaceful. It all comes back to me when looking at this image.